It's been a funny week, and not funny haha. Funny in that we have had so many highs and lows. Dragons, Lions and Rabbits, I nearly called it bullies, bunnies and brexit but that was too depressing. 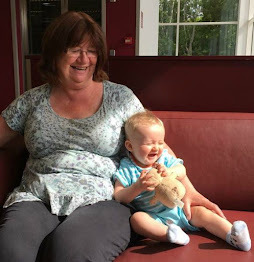 We started the week with Bear not sleeping through the nights leaving Mummy and Daddy very tired especially as Bears Mummy had pain in her back that wouldn't go so we all went to Ystrad Mynach Hospital so she could have an x-ray. We were surprised at how modern and wonderful it was. 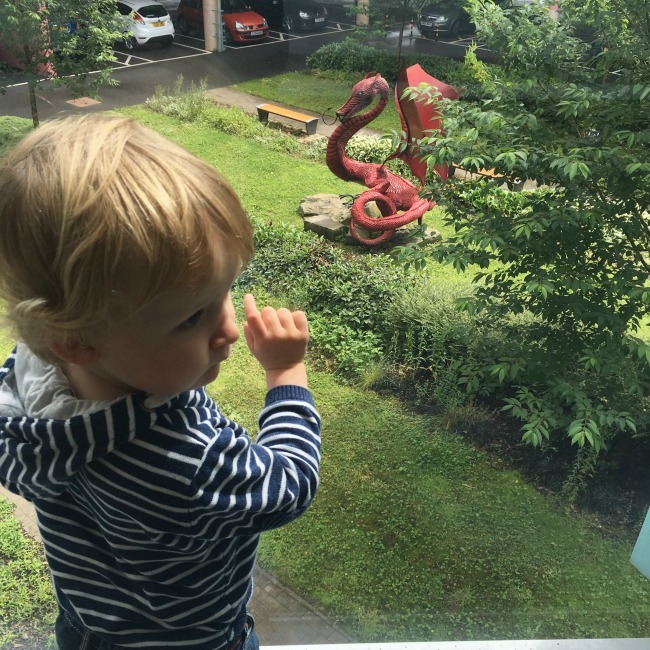 Bear quickly spotted a Dragon in the courtyard. Bear just checking if this Dragon bites. "Yes, the Dragon has teeth"
"No, bite" He looked at me and ran off down the corridor. Happy now that he knew the Dragon was friendly. Bear likes Dragons and he recognises them in all their forms ever since we saw the Dragon* at Caerphilly Castle. This is good seeing as he was born in Wales and it is their National Symbol. 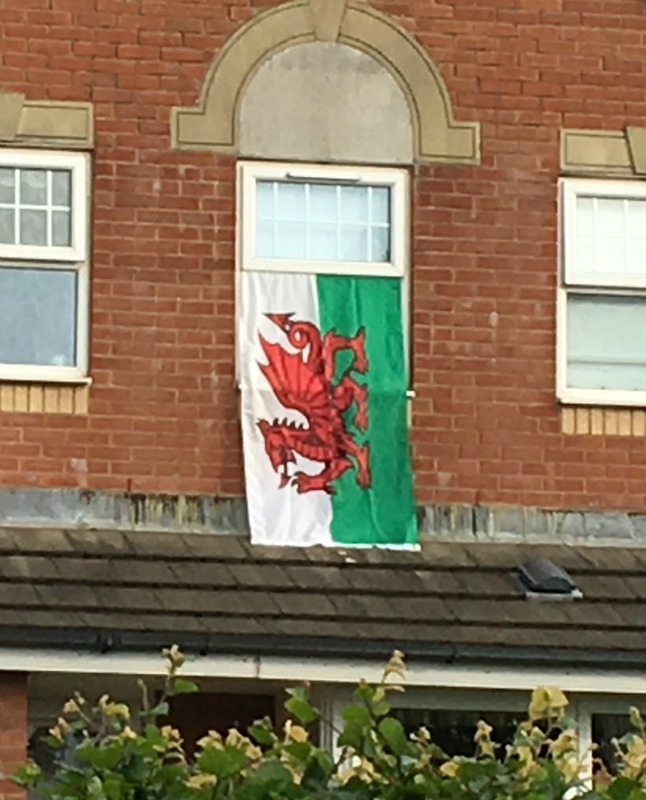 Our neighbour has a Welsh flag flying from their window, the Dragon gloriously red against a background of green and white. "No" says Nanny "Dragons don't bite"
Yes we are in the middle of the Euro's. Wales is playing fantastic football with the whole nation behind them and there are Dragon's everywhere. The Lion? What about the Lion? Well there's three lions on their shirt and it's my National team, and Grandads too. So we waited for Thursday hoping that we win and that both teams get through. YEAH! We did it! 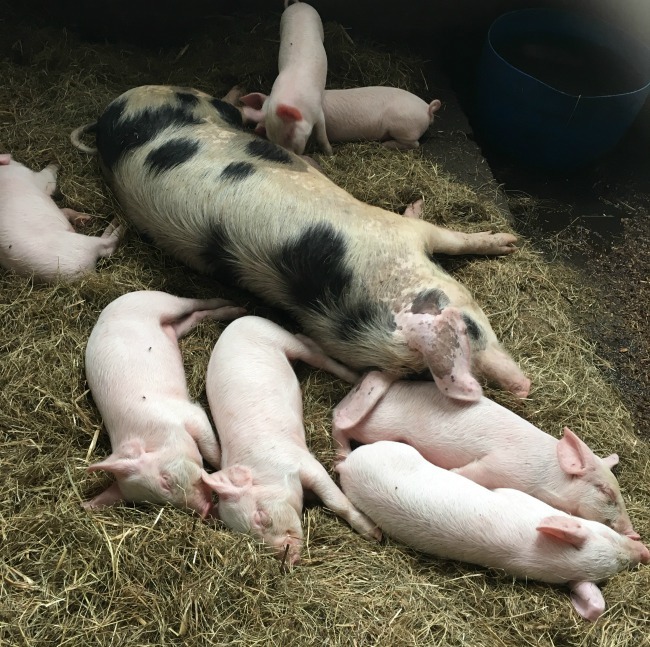 On Thursday we decided to go out for the morning to visit a local farm park, Walnut Tree Farm Park. Although we only live a few miles away and drive past it loads we have never been before. 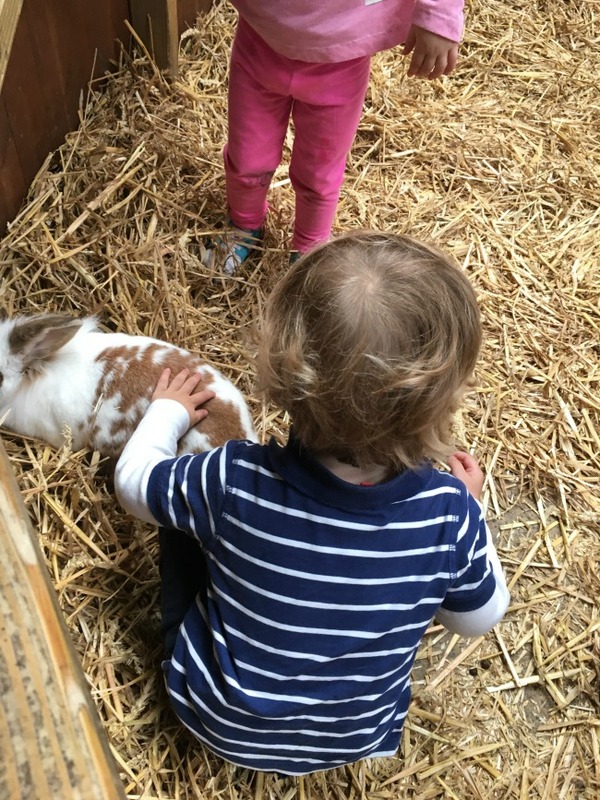 It was great fun and Bear got to stroke a rabbit. He also got to see bullies. Boys bigger and older than him shouting very, very loudly "No babies! No babies!" 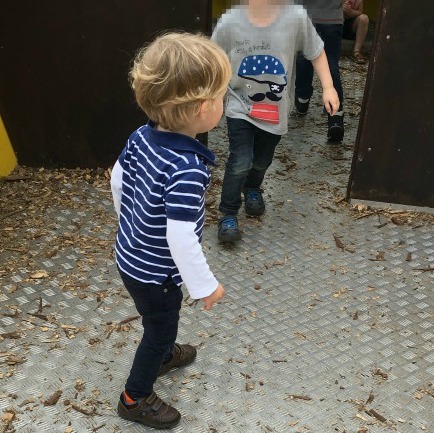 as they barred the way onto the play boat. Stood at one side was a toddler looking very scared and timid but Bear was bemused. He looked at me and I reassured him that he was a boy not a baby and he could go on the boat if he wanted to. He bravely stepped forward, our little Dragon, and the boys repeatedly shouted "No babies! No babies!" at him trying to bar his way. He ran past them again and again until he'd had enough and we left to see the snoring pigs. Then Friday, the Dragon and the Lion had spoken. We were out, the nation had voted out of the European Union. Only the Unicorn voted in. I felt like I had lost something, something close to me. I feared for our futures and for Bear. I put my heart on my sleeve and wrote him a letter. I really do hope I am wrong. 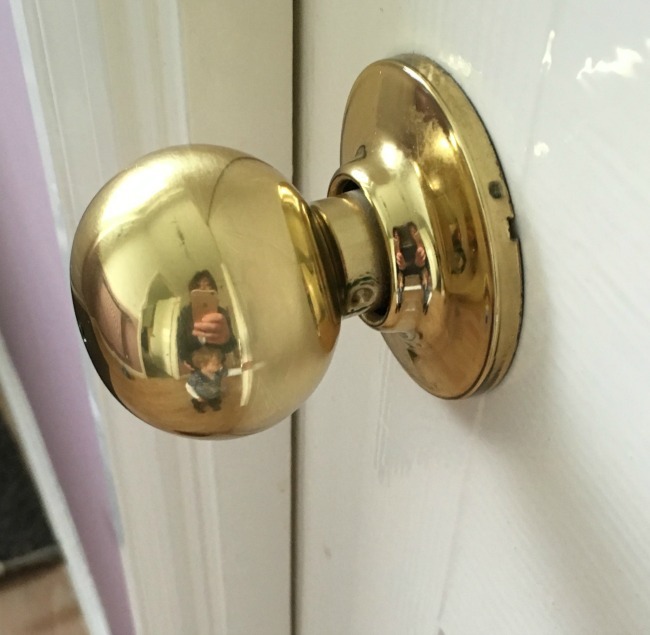 On a brighter note, Bear was looking at something and I couldn't see what was making him laugh, then I noticed he was looking at his reflection in the door handle. It's the little things that bring joy. This week I'm finishing with a Dragon. Wales are through to the quarter finals and we are so proud of them. Just England to do their bit tonight. I just hope it doesn't go to penalties or we're doomed! 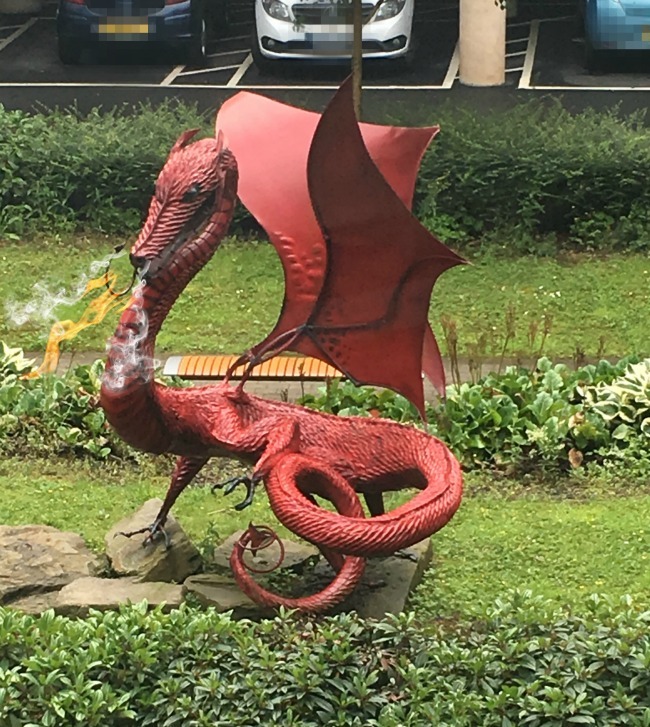 *The Dragon is only at Caerphilly Castle until the first of July so hurry if you haven't been yet although I hear there is a new Dragon there. We must go and check it out.